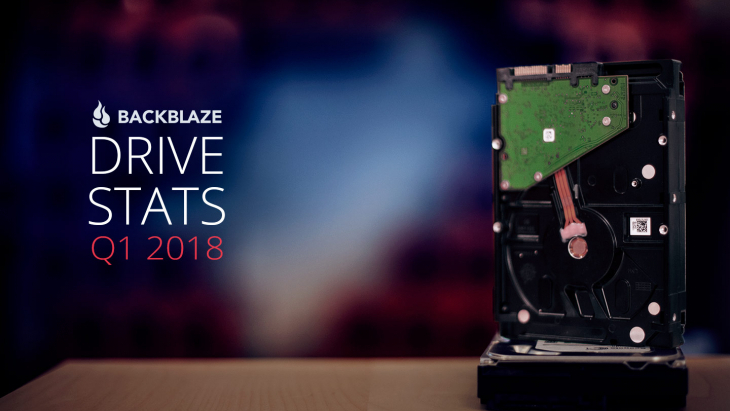 Backblaze B2’s reliability, scalability, and affordable, “pay only for what you use” pricing means that it’s an increasingly popular storage option for all phases of content production, and that’s especially true for media archiving. 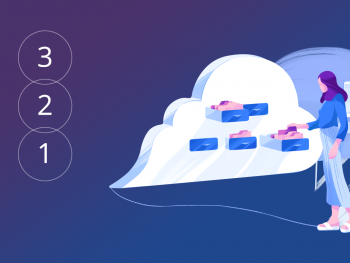 By shifting storage to B2, you can phase out hard-to-manage and expensive local backup storage and clear space on your primary storage. 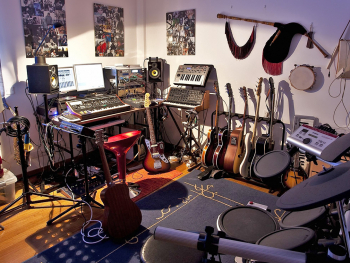 Having all of your content in a single place — and instantly available — can transform your production and keep you focused on the creative process. 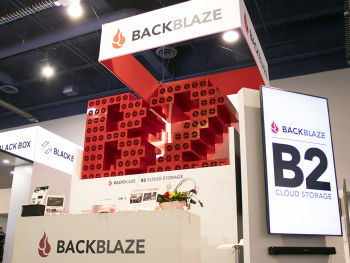 Once you sign up for Backblaze B2, one tool that can speed an initial content migration tremendously is Backblaze’s Fireball rapid ingest service. 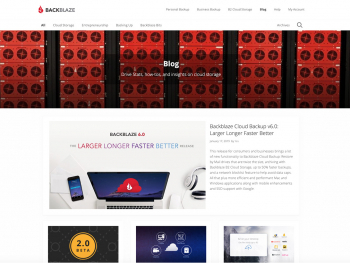 As part of the service, Backblaze ships you a 70TB storage system. You then copy over all the content that you want in B2 to the Fireball system: all at local network speeds. 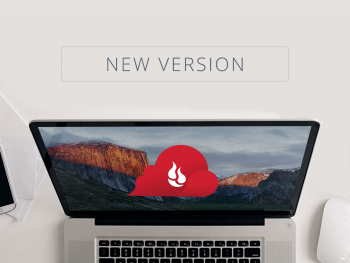 Once the system is shipped to Backblaze, it’s quickly moved to your B2 account, a process far faster than uploading those files over the internet. 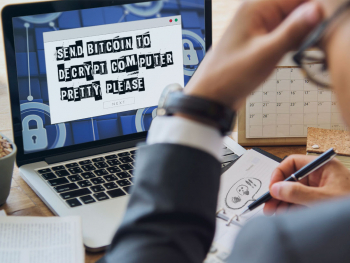 Since manually moving files to archive and backing up project folders can be very time-consuming, many customers choose software like Archiware P5 that can manage this automatically. In P5’s interface you can choose files to add to archive libraries, restore individual files to your local storage from B2, and even browse all of your archive content on B2 with thumbnail previews, and more. 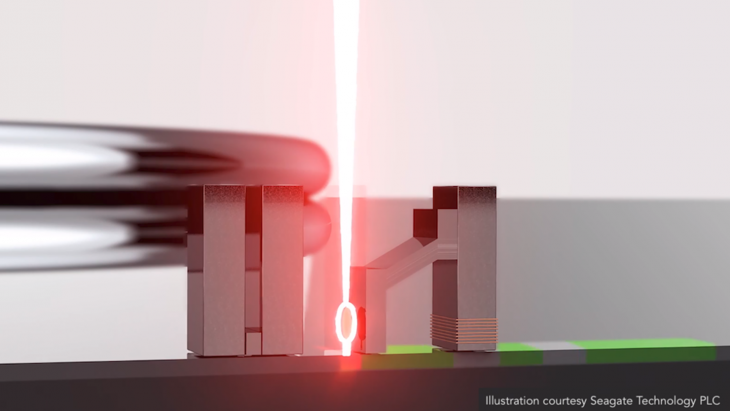 However, many media and entertainment customers have terabytes and terabytes of content in “archive” — that is, project files and content not needed for a current production, but necessary to keep nearby, ready to pull into a new production. 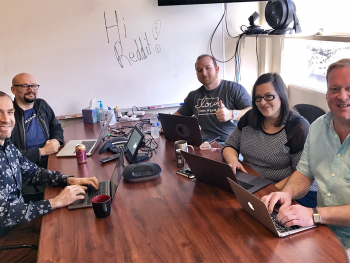 They’d love to get that content into their Backblaze B2 account and then manage it with an archive, sync, backup solution like Archiware P5. But the challenge facing too many is how to get all these terabytes up to B2 through the existing bandwidth in the office. Once the large, initial archive is loaded, the incrementals aren’t a problem, but getting years of backlog pushed up efficiently is. For anyone facing that challenge, we’re pleased to announce the Archiware P5 Fireball Integration. 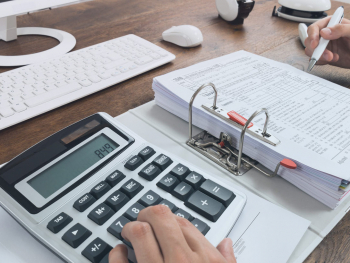 Our joint solution provides any customer with an easy way to get all of their archives loaded into their B2 account without having to worry about bandwidth bottlenecks. A backup and archive manager like Archiware P5 is a great way to get your workflow under control and automated while ensuring that your content is safely and reliably stored. 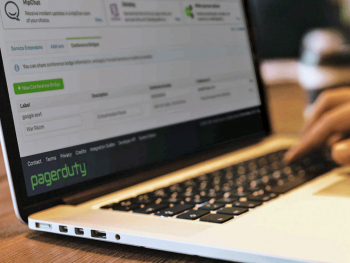 By moving your archives offsite, you get the highest levels of data protection while keeping your data immediately available for use anytime, anywhere. 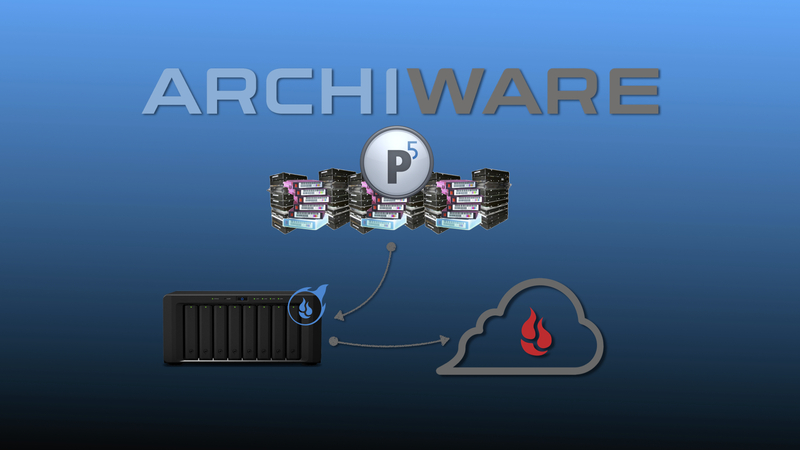 With the newest release, Archiware P5 can archive directly to Fireball at fast, local network speeds. 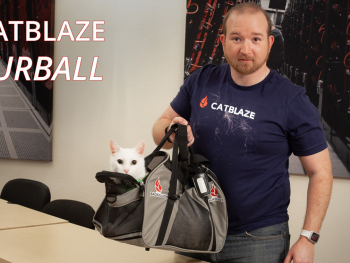 Then, once your Fireball content has been uploaded to your Backblaze account, a few clicks are all that is needed to point Archiware at your Backblaze account as the new location of your archive. Finally, you can clear out those closets of hard drives and tape sets! Archiware P5 can now archive directly to Fireball at local network speeds, which are then linked to their new locations in your B2 accounts. 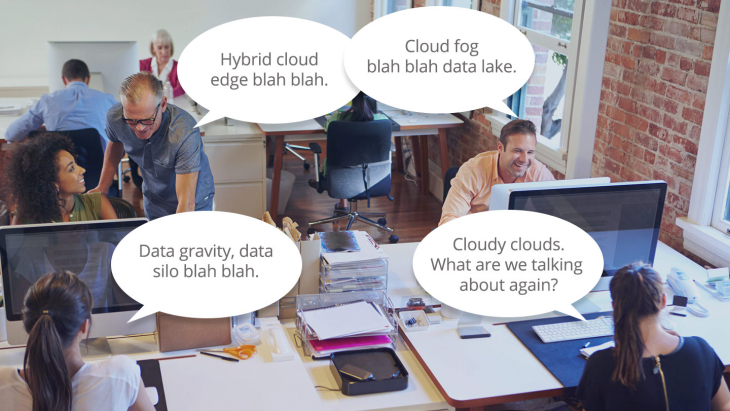 With a few clicks you can get your entire archive uploaded to the B2 cloud without suffering any downtime or bandwidth issues. With their most recent releases Archiware now supports several NAS system devices from QNAP, Synology, and G-Tech as P5 clients or servers. The P5 software is installed as an application from the NAS vendor’s app store and runs directly on the NAS system itself without having to install additional hardware. 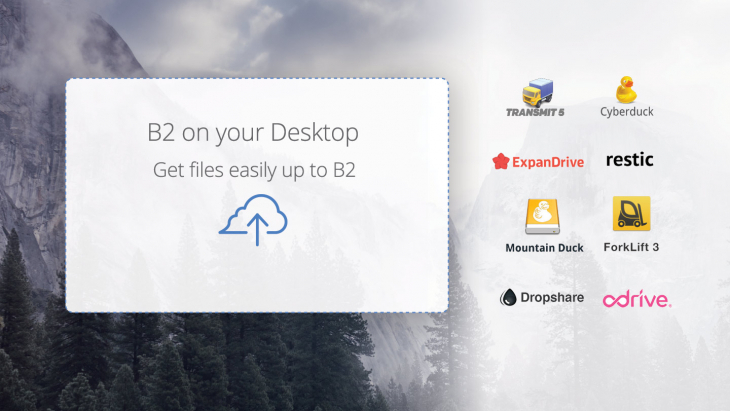 This means that all of your offices or departments with these NAS systems can now fully participate in your sync, archive, and backup workflows, and each of them can archive off to your central Backblaze B2 account. 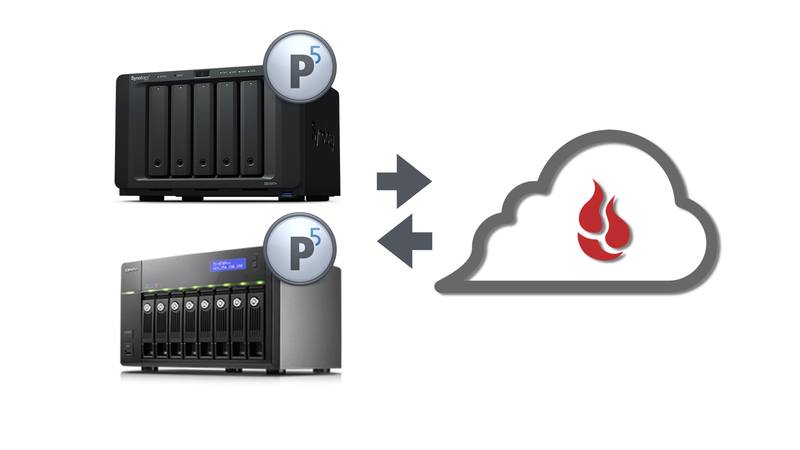 Archiware P5, Fireball, and Backblaze B2 are all important parts of a great backup, archive, and sync plan. 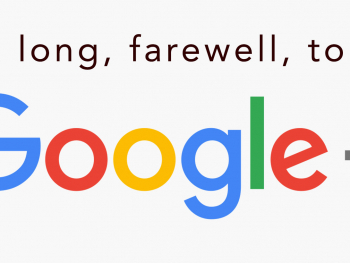 By getting all of your content into archive and B2, you’ll know that it’s highly protected, instantly available for new production workflows, and also readily discoverable through thumbnail and search capability. 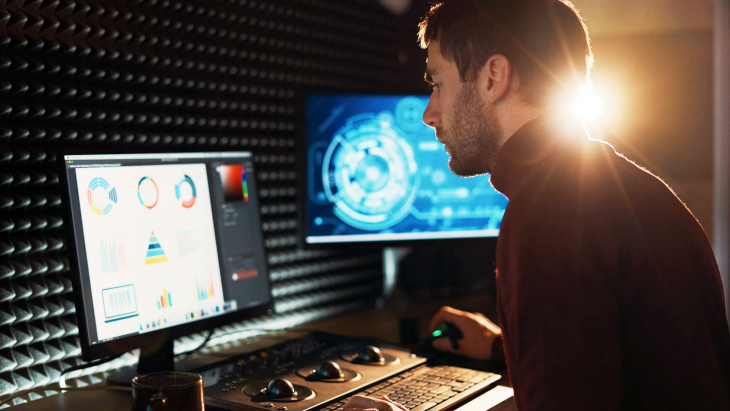 With the latest version of P5, you not only have your entire production and backup workflows managed, with Fireball you can get even the largest and hardest to move archive safely and quickly into B2, as well! 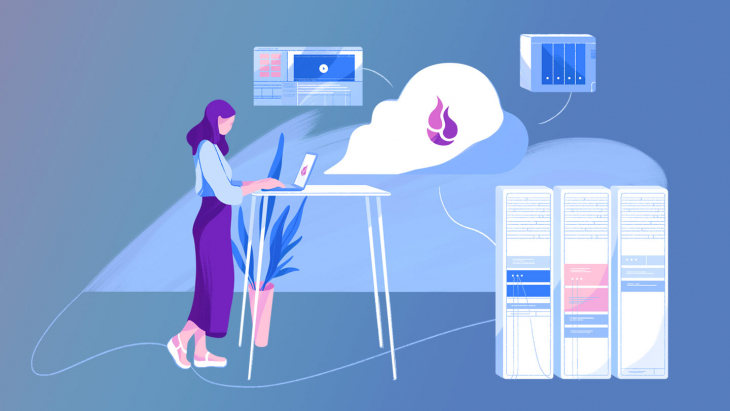 You might also be interested in reading our recent guest post written by Marc N. Batschkus of Archiware about how to save time, money, and gain peace of mind with an archive solution that combines Backblaze B2 and Archiware P5.